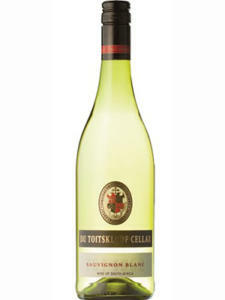 A clear, bright white wine displaying a light straw colour with a lively tinge of lime green. Initial aromas of passionfruit, peach and gooseberries peel away to expose a complex, layered veil with tropical hints of nectarine, kumquat and kiwi fruit. 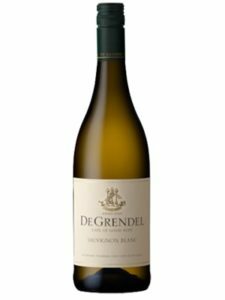 It is however beyond these expressive fragrances that you come to find an underlying perfume of elderflower, which has become synonymous to the Constantia Glen Sauvignon Blanc. This multifaceted offering shows ethereal notes now and will develop haunting intricacy with age. 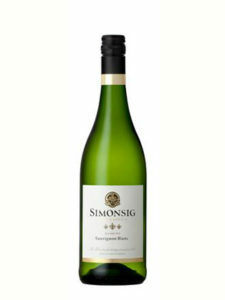 Its rich, creamy texture meets a well-defined minerality in perfect accord. This brings about a vibrant intensity of flavours and incredible structure, resulting in a mouthfeel that demands a sip more. 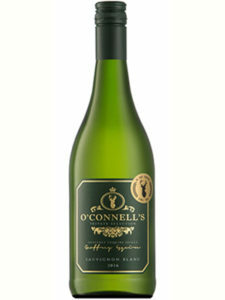 A small portion of Sémillon (4%)was incorporated to lend an extra bit of rounded weight to balance the wine’s fresh core. This is also accentuated by means of maturation on the lees in stainless steel tanks for 5 months prior to bottling. 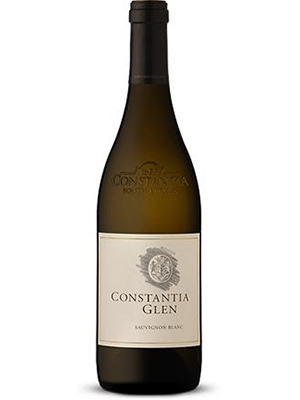 A classic Constantia wine with beautiful elegance, depth and freshness that will result in superlative ageing under ideal cellaring conditions.